In January 2009, we launched our first edition with enthusiasm. 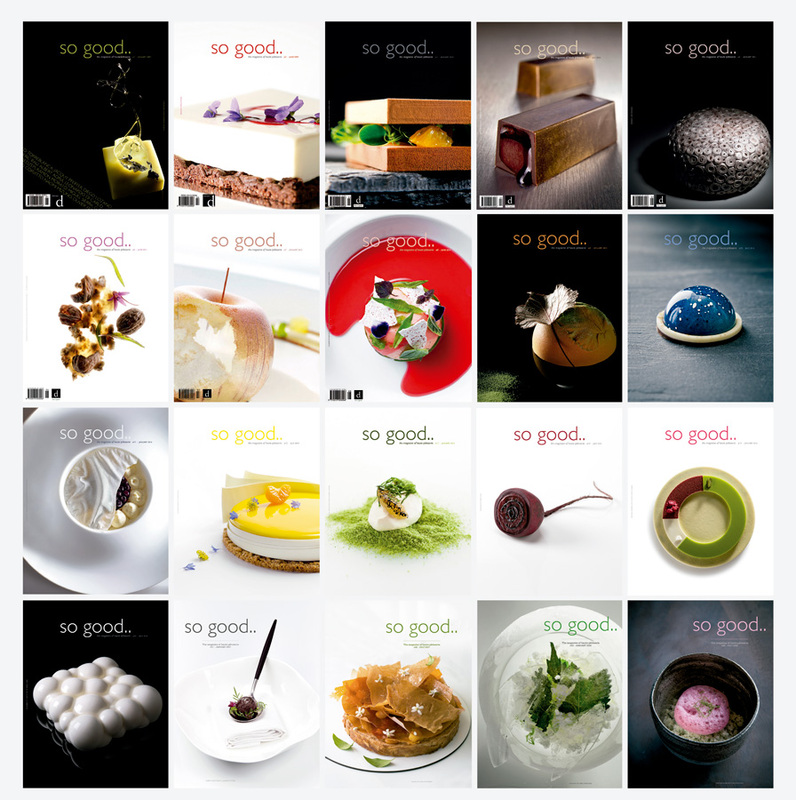 It was born, so good.. magazine, a new international publication dedicated entirely to art of haute pâtisserie. With this editorial adventure, we considered two fundamental objectives: On the one hand, we wanted to define and specify what we understood about ‘haute pâtisserie’, which would become the most gastronomic part of the sweet world, and which encompasses both the work that takes place both in the kitchen of a restaurant or in the workshop of a workshop. 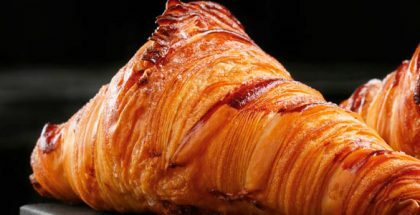 But more than a specific list of creations or specialties, we refer to a style, a philosophy, and a way of understanding the trade; the pursuit of excellence and the sublimation of pastry as a gastronomic art, as noble as cuisine itself if not more. 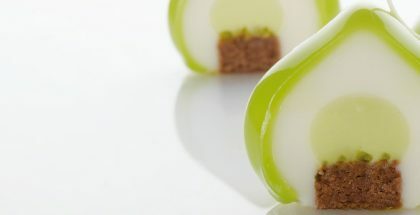 This idea connects with our second objective, which has to do with the vindication of the persona of the pastry chef as a professional with an identity of his own and not just as a gregarious chef. We have always said that we demand for ‘the sweet’ to have the same status and the same consideration that ‘the savory’ is able to enjoy. And that especially affects the pastry chef as a gastronomic figure and not just his work. Well, 10 years later, we cannot say that we have seen our two foundational objectives fulfilled. It would be naive to even think that. But we have managed to consolidate a vehicle to continue pursuing them. As they say in these cases, and not for that reason being less true, so good.. magazine would not have completed its first decade had it not been for the trust of the true stars of this project: the pastry chefs, who appear in its pages sharing all of their creations with us. And for the advertisers, who rely on our publication to promote their news. And of course, so good.. magazine is a reality because our readers want it. To all of them, thank you. 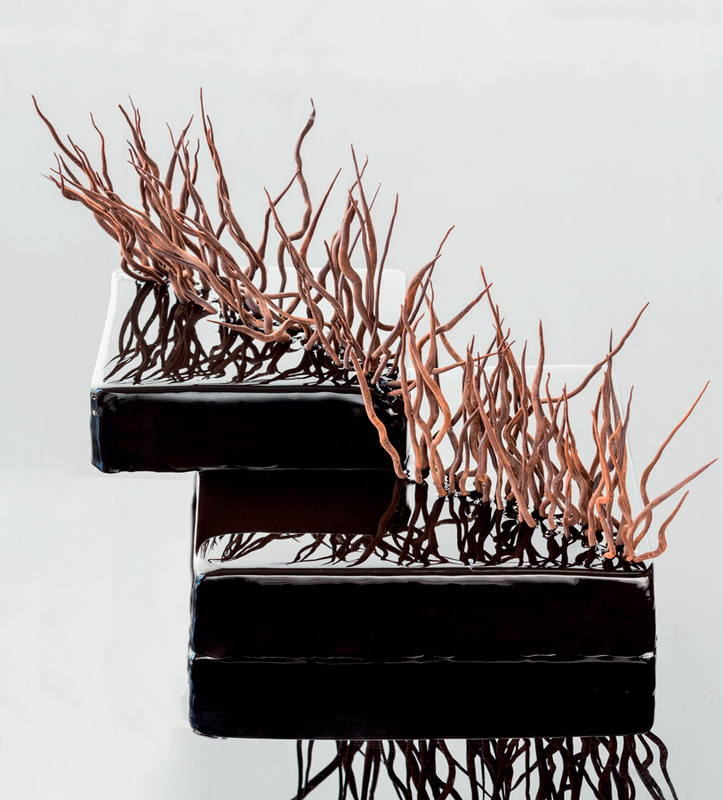 Ilheus: entremet with chocolate sponge cake, praliné cream, caramelized pecan nuts, milk chocolate creamer, dark chocolate mousse and sugar syrup. All covered with a chocolate mirror glaze.